The Hollywood Action and Adventure Film presents a comprehensive overview and analysis of the history, myriad themes, and critical approaches to the action and adventure genre in American cinema. 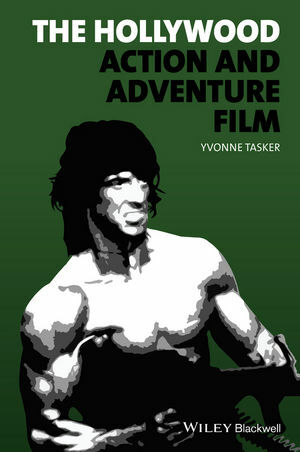 Yvonne Tasker is Professor of Film and Media at the University of East Anglia. She is the author of Spectacular Bodies: Gender, Genre and the Action Cinema (1993) and Soldiers’ Stories: Military Women in Cinema and Television Since WWII (2011), and editor of Action and Adventure Cinema (2004).